I’ve become a bit addicted to running books which shouldn’t really come as a surprise considering my general running addiction. So, when I stumbled upon a book that joined my love of travel with my love of running, I had to read it. ‘Run like crazy’ is Tristan Miller‘s story of running 52 marathons in 52 weeks, all while travelling the world and maintaining an absolutely insane schedule of flights, bus journeys and runs. The first few chapters had me hooked as I visualised how much fun it would be to spend a year travelling and running, running and travelling. The destinations on offer were varied and spectacular – the big marathons of London, Athens, New York, Chicago and Berlin along with quirky destinations like Iceland, Antarctica and Easter Island. However, about halfway through the book, I did find myself getting a little weary although that could have been Tristan’s own weariness rubbing off. Running that many marathons (and all the travelling it entailed) was bound to take its toll and, while his body held up, his spirit seemed to flag at various times. 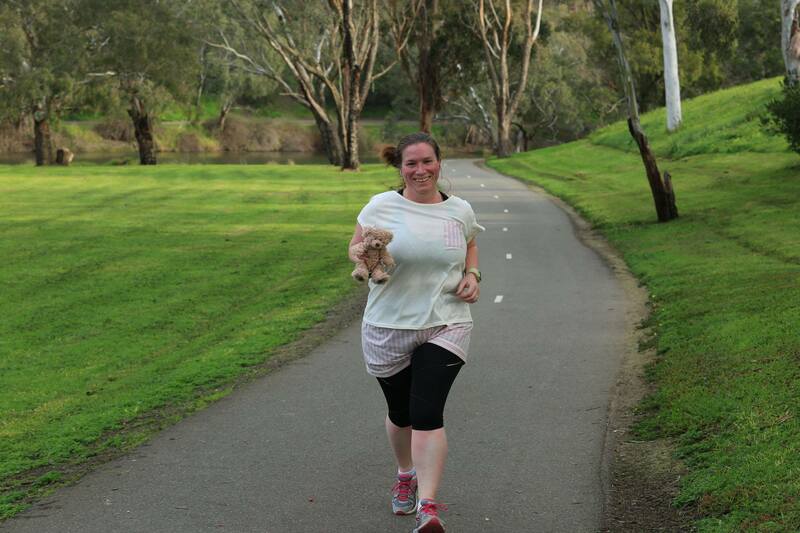 It made me remember how training for the half marathon had taken away something of my joy for running as I had to follow plans, aim for a goal and worry about whether I’d complete it. My first run post-half marathon was amazing – free from stress and timetables. The marathons in the latter half of the book felt a bit like they were being ticked off the list and I felt a bit sorry for him. Well, as sorry as I could feel for anyone who was travelling the world and indulging in their running passion! Overall it’s a worth a read (especially for planning your own running wish list!) but probably not a reread.